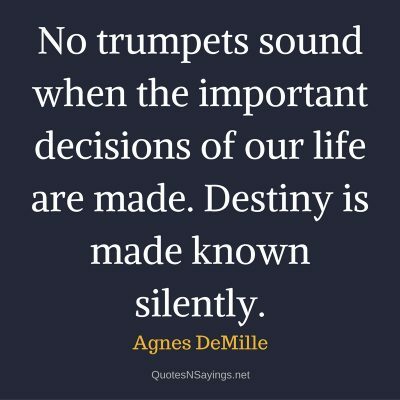 Our destiny, or fate, can be summed up as the things that are supposedly pre-determined to happen to us. 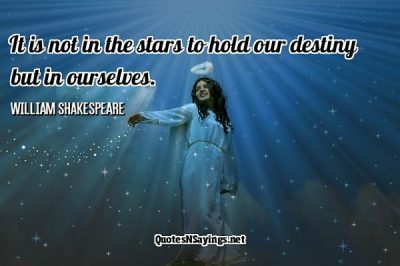 The destiny quotes and sayings below explain that, and also how we can work to carve out a different future for ourselves by taking control of our own destinies. We hope you enjoy reading through them. 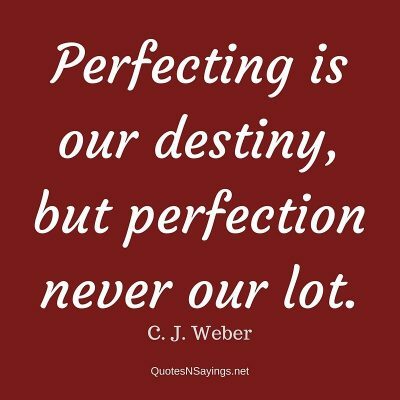 Perfecting is our destiny, but perfection never our lot. 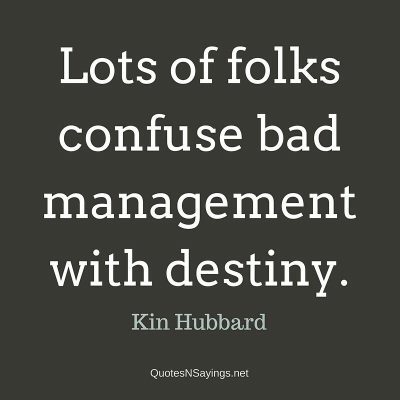 Control your destiny or somebody else will. 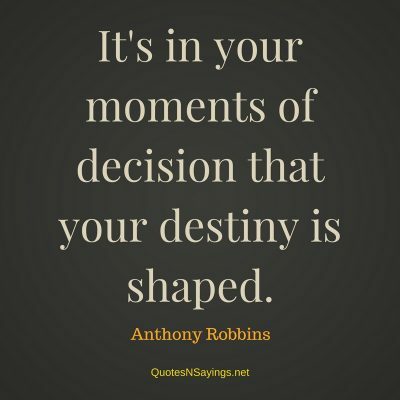 Picture in your mind a sense of personal destiny.